Successful government leaders will be those who know how to embrace and implement positive government transformation and build cross-functional, inter-jurisdictional relationships. These relationships will be key building blocks for our future leaders. Leadership for the Government Executive expands the practical application of the skills required to achieve success in today’s changing business climate. Government leaders will be challenged to develop and adopt best practices, create nontraditional solutions, and develop relationships to implement and sustain government transformation efforts. Cohort classes of no more than 25-30 participants create an opportunity to develop relationships, building networks that pave the way for collaboration beyond the scope of this experience. Leadership for the Government Executive is a dynamic and innovative training opportunity. Graduates learn to become effective leaders who can navigate these tough economic realities, motivate individuals and groups, promote a culture in which people value themselves, and provide overall strategic direction and better communication. Leadership for the Government Executive is a certificate program for individuals who set the vision and direction of an organization’s enterprise-wide priorities. Participants are considered senior leaders including executives and upper-level managers from the business, program and information technology programs or branches of an agency or department. Individuals responsible for strategic planning and policy setting across agency and departmental lines are ideal candidates. Enrollment is limited to participants from city, county, state and federal government with specific responsibilities rather than specific titles. Leadership for the Government Executive is a forward-thinking departure from traditional “day in a desk” training. Using individual development plans, group discussions, distinguished speakers from the public and private sectors, case studies, and participant-submitted project proposals, the classroom becomes an experiential laboratory in which leaders address real world problems with realistic solutions. Leadership for the Government Executive consists of seven required courses for a total of 49 hours of instruction and 4.9 Continuing Education Units (CEUs). Upon acceptance to Leadership for the Government Executive, participants are required to complete the Leadership Practices Inventory (LPI), which is based on The Leadership Challenge authored by Jim Kouzes and Barry Posner. Throughout the program, participants are evaluated through class discussions, experiential exercises and an individual project. Participants are expected to complete a project and report the findings at the end of the program. This was one of the best management development programs I have ever taken. Absolutely worth the time and work! 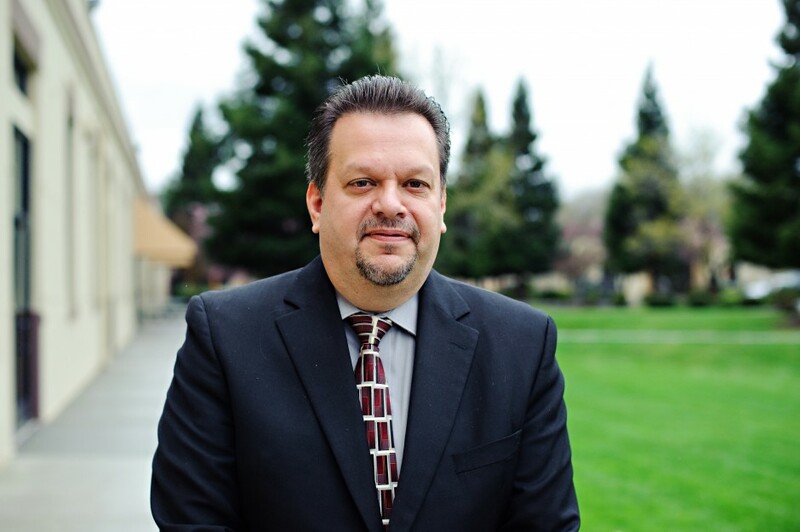 George Lolas began his 26-year state service career in 1987, shortly after receiving his bachelor’s degree in Business Administration from San Francisco State University. Throughout his rise to leadership he served in accounting, auditing and performance measurement positions before becoming the assistant chief for local operations for the California State Controller’s Office Division of Accounting and Reporting. 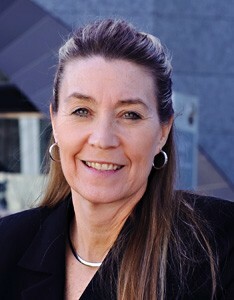 As chief deputy director for the California Department of Health Care Services (DHCS), Karen Johnson is one of the highest-ranking health care officials in California. 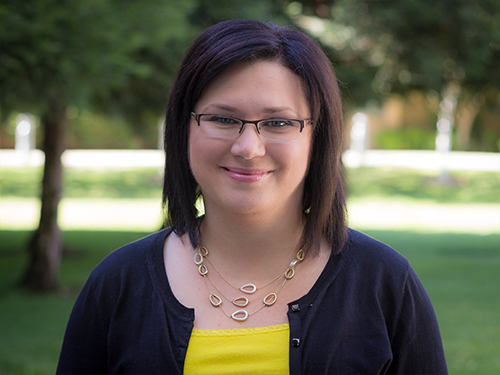 She enrolled in Sacramento State’s Leadership for the Government Executive (LGE) program to challenge herself and advance as a leader to make a difference. “I have a strong work ethic and I’m a results-oriented person so I needed the tools that could help me lead change successfully in a large organization,” she says.